A news report on a ‘judgment by the Supreme Court which has far reaching consequences’ went viral in social media, thanks to some news portals. They reported that the top court has ruled that a person having more than two kids will be disqualified for the post of Panchayath member. Impression created by those reports was that this would be applicable in states where there is no such stipulation. But has the court said something even close to that? The answer is a plain no. 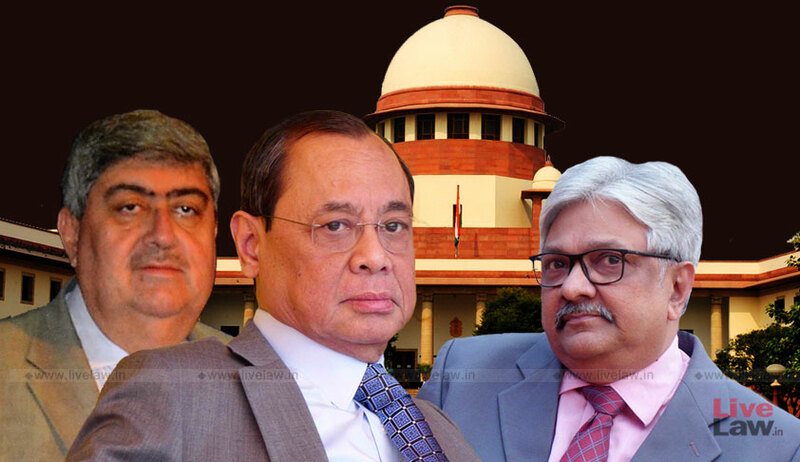 The Supreme Court in Minasingh Majhi vs. The Collector, Nuapada, had only interpreted a provision of the Orissa Gram Panchayats Act, 1965, which disqualified a Panchayath member if he has more than two children. It stated that, such disqualification sustains even if one child is given for adoption. Before the Apex court, was an elected Sarpanch who was disqualified on the ground that after he had become a Sarpanch, he had begotten a third child which attracts disqualification under Section 25(1)(v) read with sub-Section (2) of the Orissa Gram Panchayats Act, 1965. He had approached the Apex court, challenging the High court order that rejected his challenge against disqualification. Minasingh Majhi’s sole argument before the bench comprising of CJI Ranjan Gogoi, Justice Sanjay Kishan Kaul and Justice KM Joseph was that as his first child was given to someone in adoption, it ceased to be a member of his family and had become a member of the family of the adoptive parents. Invoking provisions of Section 12 of the Hindu Adoptions and Maintenance Act, 1956, he contended that though he was the biological father of three children in reality, he is the father of two and thus there is no infringement of the provisions of the Orissa Act so as to attract any disqualification. Rejecting the said contention, the bench said that the legislative intent of the Orissa Act is to restrict the number of children that a prospective elected member of the Gram Panchayat should have. “The legislative emphasis is on the number of children that a prospective elected member has given birth to and not whether under provisions of different statutes in force, including the Hindu Adoptions and Maintenance Act, 1956, children born to such a person can be excluded from the family of the prospective elected member.”, the bench said. The court also noted that Section 2(2) of the Hindu Adoptions and Maintenance Act makes the provisions of the said Act inapplicable to the Members of the Scheduled Tribes to which category the sarpanch belongs. “We will, therefore, proceed on the basis that the provisions of 1956 Act do not apply to the case of the appellant in which event the contention advanced that the adopted child, under the Act, had ceased to be a member of the appellant’s family having become a member of the Family of the adoptive parents, will have no legs to stand.”, the bench said while upholding the High court order.